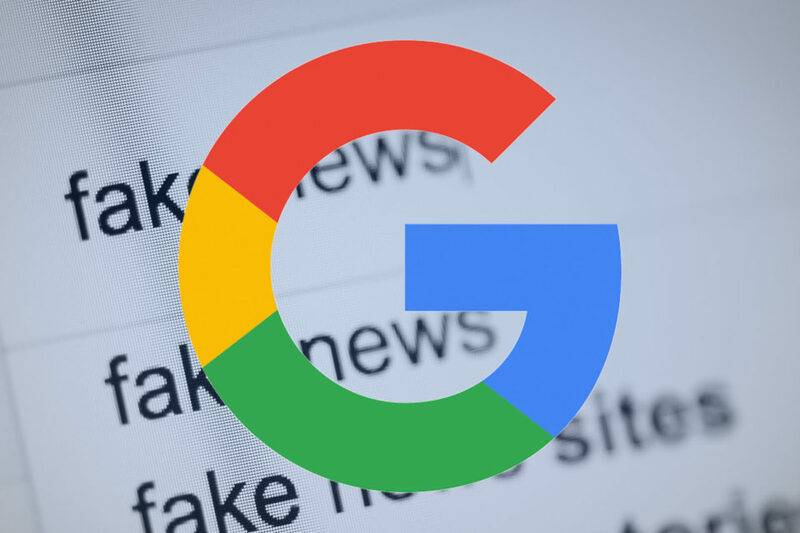 With GNI, Google will work with established universities and groups to combat misinformation. It will also introduce an open-source tool called Outline, which will make it easier for news organizations to set up secure access to the internet for their journalists. 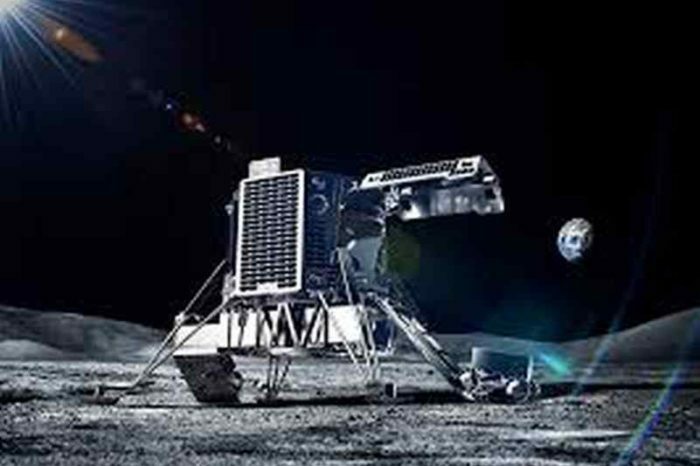 Google plans to spend $300 million over the next three years for the project. Google also said that it paid $12.6 billion to partners and news organization and drove 10 billion clicks a month to their websites for free in 2017. 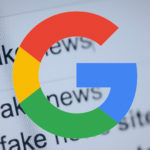 In blog post on its website, Google said: “People come to Google looking for information they can trust, and that information often comes from the reporting of journalists and news organizations around the world. And while the demand for quality journalism is as high as it’s ever been, the business of journalism is under pressure, as publications around the world face challenges from an industry-wide transition to digital. That matters deeply to Google. After all, our mission to build a more informed world is inherently tied to the reporting of journalists and news organizations. Our shared mission also reflects shared business interests. Platforms like Search and YouTube depend on a healthy ecosystem of publishers producing great digital content. That’s why it’s so important to us that we help you drive sustainable revenue and businesses. Last year, we paid $12.6 billion to partners and we drove 10 billion clicks a month to publishers’ websites for free. Below is a video of Google News Initiative overview.